If you really want to wow your clients there’s nothing quite like the unique experience of the red carpet. Taking customers backstage at a sold out event, getting them in the VIP areas at an awards ceremony or access to areas not available to the general public is a sure fire winner for discovering lifelong memories and showing how much you love them. 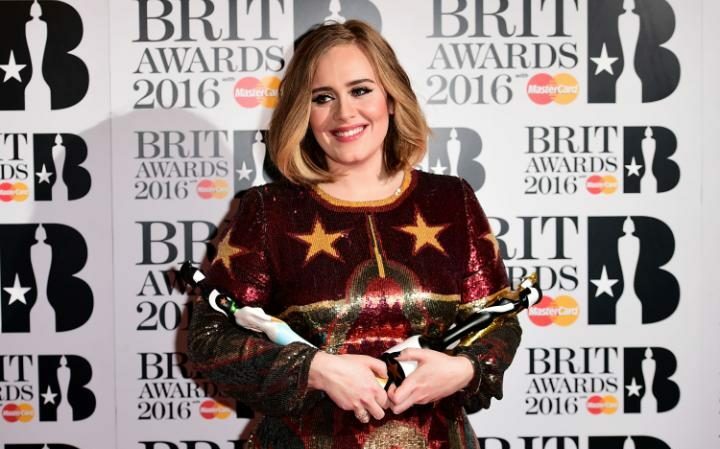 The Brit Awards began in 1977 and have gown to become one of the biggest and most glamorous annual pop music award events and we have two fantastic hospitality packages for you to be there. In 2016 TV due Ant and Dec were hosts for a second year in a row to the star-studded event. Artists included Adele, Justin Bieber, Coldplay, Jess Glynne, Little Mix, James Bay and The Weekend. 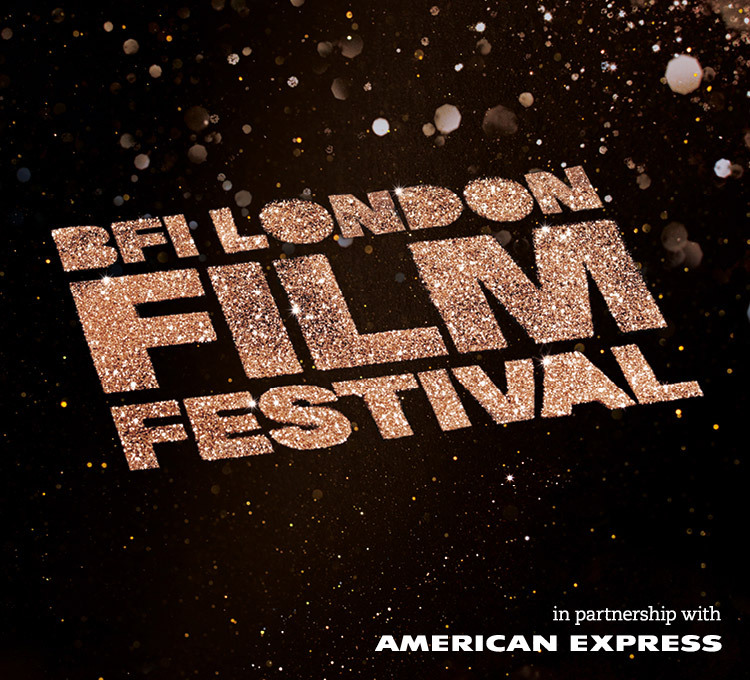 The BFI London Film Festival in partnership with American Express® showcases a rich and diverse programme of international films and events from both established and upcoming talent over a 12 day celebration of cinema. 2016 sees the 60th anniversary edition which will take place at venues across the UK capital from the 5th to 16th October. Take your clients to an exclusive premier and get treated like a Hollywood hero. 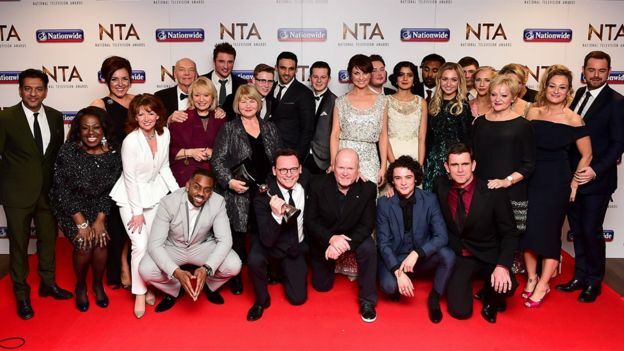 Join all of the biggest names in television as they gather at The O2 Arena for the annual NTA’s where guests can rub shoulders with the stars. In attendance will be the stars from X Factor, Strictly Come Dancing, EastEnders, Doctor Who, Downtown Abbey and many more! Corporate hospitality and VIP tickets for the NTA’s at The O2 Arena sell out fast so get in early if you want to rub shoulders with the small-screen greats. Regarded by artists as the last true music magazine award it is THE toughest gig to get into. Taking place at the iconic Roundhouse, the Q Awards sees icons of the music industry share the spotlight with the best up and coming artists, guaranteeing a brilliant display of talent. You and your guests could be treated to live performances including a DJ set from New Order and an exclusive gig by The Charlatans. This years nominated artists include Bastille, Biffy Clyro, The 1975 and Catfish And The Bottlemen. A private show, an exclusive meeting, a signing or being able to get up close and personal with your hero is a dream you’ll never forget. Have THE one-off experience that you can tell your grandchildren (and dinner party guests) all about.